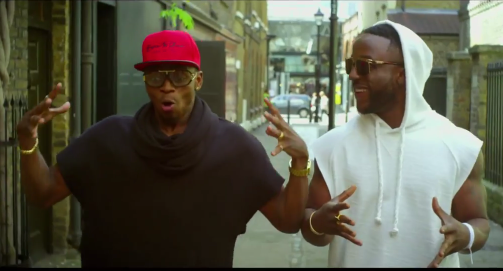 Tanzania’s hot cake Diamond Platnumz joins forces with Iyanya with Tekno on the beat to give another massive African collaboration titled “Bum Bum“.The video was first premiered on Sound City TV. Watch and share your thoughts. Directed By Mr Moe Musa.